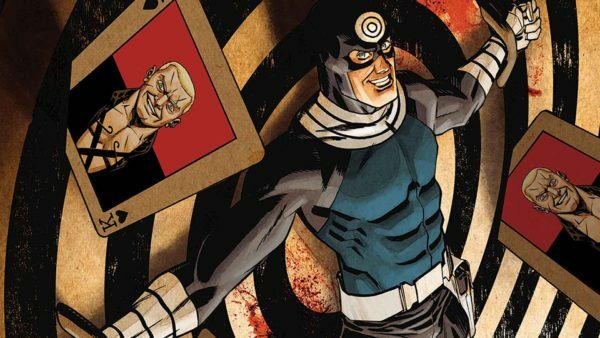 If rumours are to be believed Matt Murdock’s nemesis Bullseye is set to make his Marvel Cinematic Universe debut in the upcoming third season of the Netflix series Daredevil., with That Hashtag Show reporting that Wilson Bethel (Hart of Dixie) is portraying the legendary assassin. Bethel was announced as joining the series back in November, where it was said that he would play “an FBI agent who will play a critical role in the conflict between Matt Murdock and Wilson Fisk” – a casting breakdown which led to speculation that he was actually portraying Stanley Carter, a.k.a. Sin-Eater. 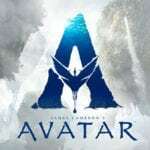 According to the site, Marvel deliberately withheld information about the character in order to keep his identity a secret (a common occurrence in film and TV), while the outlet also speculates that we may be getting the Jason Aaron-reimagined Punish MAX version of Bullseye, Sheldon Pendergrass, a highly-skilled marksman and deadly hand-to-hand combatant. 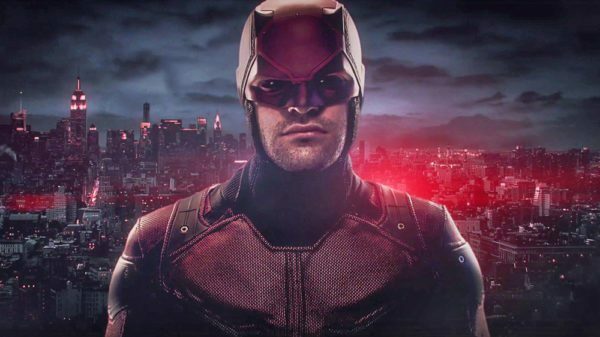 Daredevil season 3 sees the return of Charlie Cox (Daredevil), Deborah Ann Woll (Karen Page), Elden Henson (Foggy Nelson) and Vincent D’Onofrio (Wilson Fisk) as well as new additions Jay Ali (The Fosters) as Rahul ‘Ray’ Nadeem’, Joanne Whalley (The White Princess) as Sister Maggie and Wilson Bethel (Hart of Dixie) as an unconfirmed character, rumoured to be Bullseye.